Utilizing the medium of both educational and soul-touching stories, the text for this course explores a variety of potential abuses of power in therapeutic, healing arts, and spiritual contexts, and in public and private life, as well. 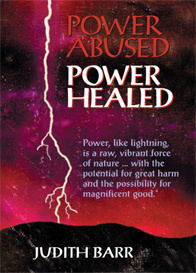 With an emphasis on the concept that healing childhood wounds to the root heals the misuse of power on an individual and global scale, the text reveals the roots of the temptation to abuse our authority as professionals, the impact that abuse can have on our clients, and the healing that is possible. 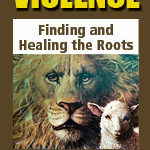 Chapters are divided into three sections: the first exposing the initial childhood trauma, the second exploring the consequences and healing of that trauma, and the third, entitled “Here And Now,” which contains questions designed to inspire the reader to search within for the roots of his/her own relationship with power. Identify how our relationship with power is formed, and how our own individual wounding affects the abuse of power in our world. 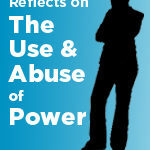 Identify 5 ways in which power can be abused in the many areas of life. Identify 5 consequences, individually and globally, of our fear of “negative” emotions. Define how our childhood experience affects our own individual relationships with power. 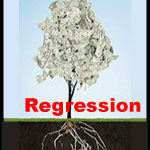 List 5 examples of how psychological concepts such as transference and early decisions can be utilized for healing. 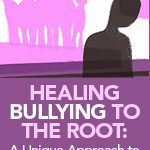 Identify how an individual’s healing can help heal the abuse of power in our world. NOTE: The text for this course is mailed via USPS, and shipping is different for domestic and international orders. When you order, please select the version that applies for the country to which the text will be shipped.